There are a lot of environment triggers that could be making trichotillomania worse for your child. There are chemicals, heavy metals, and toxins are all around us in our food, air and immunizations. 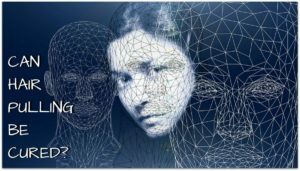 Our food, air and pharmaceuticals have elements to them that can definitely be damaging given the genetic and physical make up of some children. All of this is not to cause panic but to bring awareness to the fact that the human body is complex and the way it reacts to these environment assaults is different for every kid. Although complex, the human body is incredible at repairing itself given the right conditions to do so. There are natural detoxifying ways to restore balance to a child’s body and brain functions which can help reduce or even stop trichotillomania. Grab some bath toys and give your child a gentle detox bath. A detoxification bath can rid the body of viruses, waste, metals and chemicals. 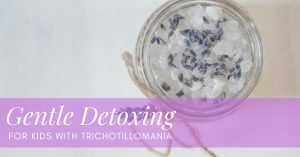 A detox bath is a simple solution of epsom salt and kid safe lavender essential oil, 20 minutes, once a week. add a 1/2 cup of epsom salt to warm bath. 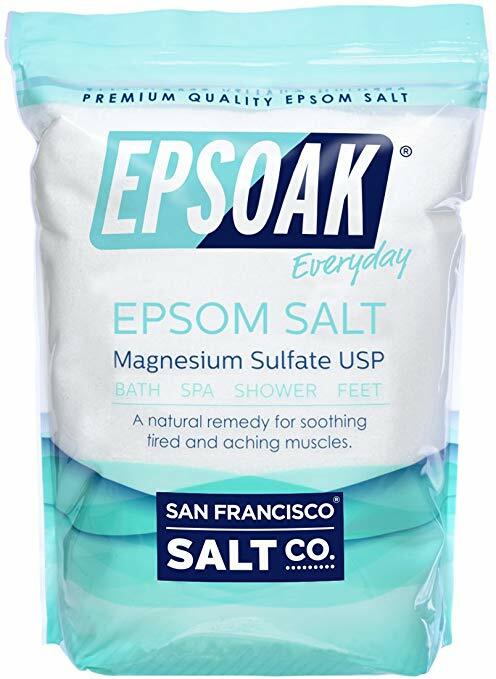 Epsom salt regulates enzymes and encourages the absobtion of nutrients and while flushing out toxins. 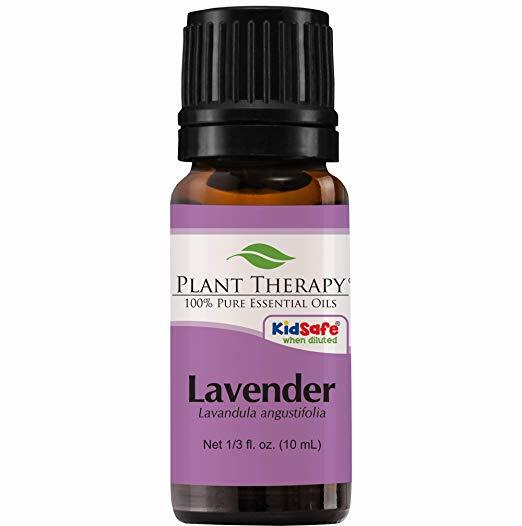 The lavender essential oil will help treat anxiety and destress the body. Do NOT buy lavender scented epsom salt, these are not kid safe and most of time it’s “frangrance” not essential oils. A smoothie with raw veggies and fruit, apple cider vinegar and chlorella powder will help detox, restore and nurish the body. Raw vegetables and fruits are full of nutrients, minerals, vitamins and antioxidants. Apple Cider Vinegar restores balance to the different systems of the body. 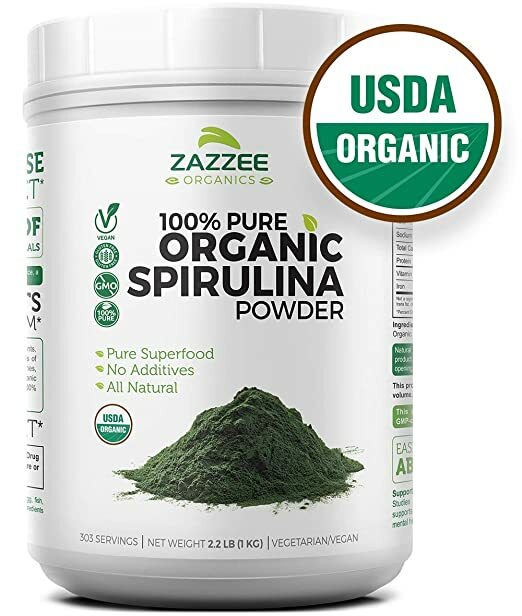 Chlorella removes heavy metals from the body. For children, I would suggest that you use a good variety of fruits to cover the “earthy” taste of the vegetables and chlorella. A good rule of thumb when making a vegetable/fruit smoothie is to try and get the whole rainbow in there.  Children will love this if you include them in on the process. Good reds are strawberries and beets – easy on the beets (just a little sliver will do). Good oranges are carrots and tangerines. Good yellows is banana and yellow squash. Good greens are spinach and kale. Good purples are black grapes and red grapes. Pro Tip: Green apples  and bananas cover the earthy taste of a lot of vegetables. Buy organic or soak in water/vinegar solution for 20 min first to remove a lot of the pesticides. Add a teaspoon of Apple Cider Vinegar to the smoothie! 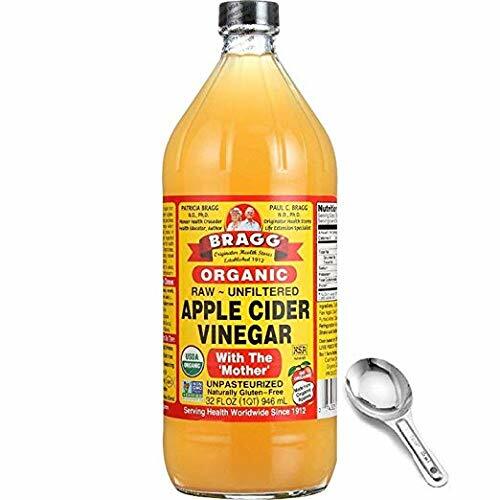 Use Bragg’s or similar organic ACV with the mother. Helps the body absorb more nurtients from food. Contains calcium, phosphorus, iron, magnesium, potassium and maganese. Kids won’t even notice the taste of the apple cider vinegar and it actually makes the juice a little sweeter. Add approx 1/3 to 1/2 a teaspoon to a child’s smoothie each day. Promotes healthy PH levels in the gut to help good bacteria thrive. 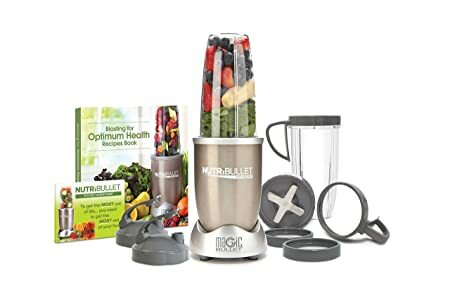 I use a Nutri-bullet to make smoothies because it these ingredients smoothly giving it the best texture. Smoothies like this are overall great nutrition and a simple way to make detoxing easy, healthy and fun. Children love making smoothies and helping parents choose the colored rainbow of fruits and vegetables they’re going to drink each day. There are success stories of people who were able to stop trichotillomania with just this supplement alone. 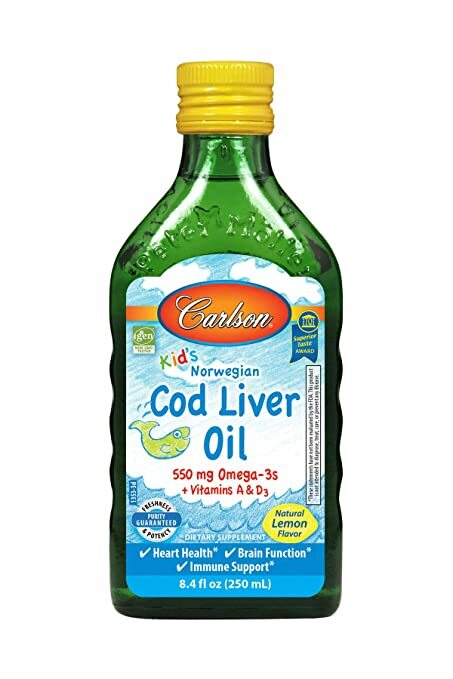 Cod liver oil is HIGH in Omega-3 fatty acids and vitamins A & D and is highly effective at repairing damaged cells and detoxing from toxins and heavy metals. Probiotics like these are a source of good bacteria to help the body destroy harmful organisms in the gut flora. The main detox area of the body is in the gut flora of the intestines. The gut flora where the battle of good bacteria vs bad bacteria takes place. The more good bacteria there are, the more protected the body is from the bad bacteria. The liver is the main organ for removing toxins from the body and before anything reaches the liver, it has to pass through the gut flora first. Having healthy gut flora influences good overall mental and physical health. It allows the liver to function at optimal performance when detoxing the body. 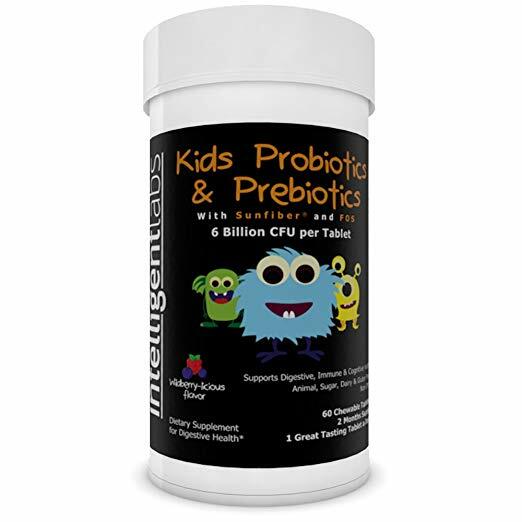 The easiest way to get probiotics to a child is to buy a supplement. Processed sugar damages the body, brain, teeth, and gut health. Too much sugar has been linked to increased inflammation and inflammation may influence psychiatric symptoms and cognition. Ever given your kid too much sugar? What happens? Mental meltdown! Sugar can increase the urge to pull in kids and adults with trichotillomania and therefore should be limited as much as possible. While you’re gently detoxing your child of harmful waste, it’s a good idea to reduce their intake of processed sugar as much as possible. A detox bath is something that needs to be done only once a week. Easy peasy, pick a day of the week and make that their weekly bath day! The fruit and veggie smoothies, fish oil, and probiotics are for daily use. Try to be as consistent as possible, perhaps set an alarm on your phone or make a sticker chart to help you make it a daily habit. 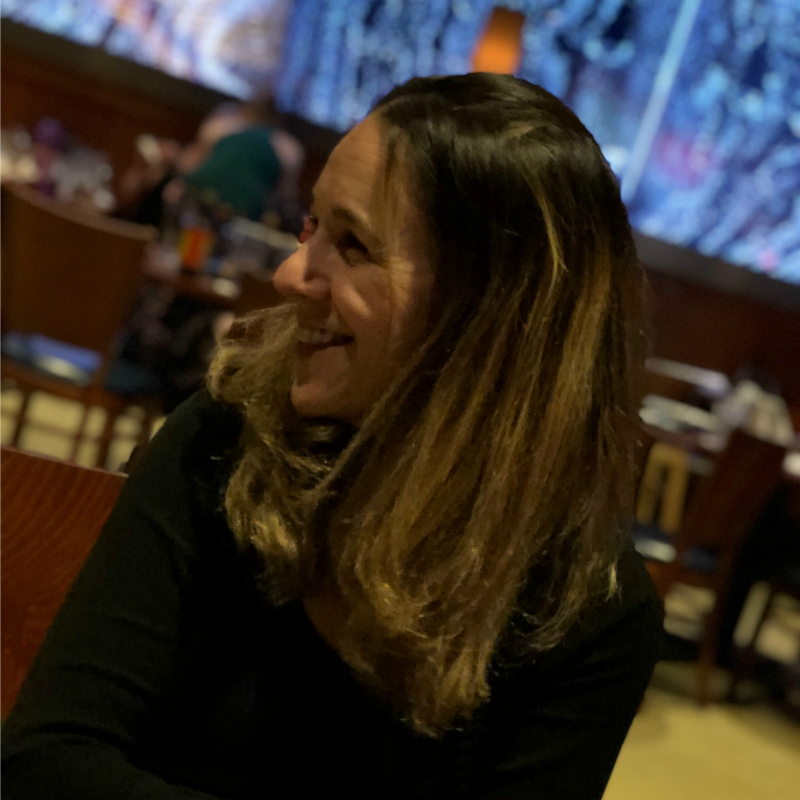 With detoxing you may notice an improvement right away but more importantly you will notice several improvements over time as their body removes the waste and repairs the damages. Our children’s bodies are constantly bombarded with chemicals that pose a risk to their health – detoxifiying helps remove the harmful substances and will give your child better overall physical and mental health. 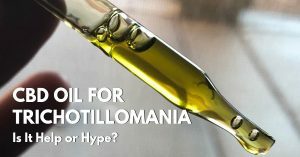 Related: How Can I Help My Child With Trichotillomania? Practical Advice For Parents.